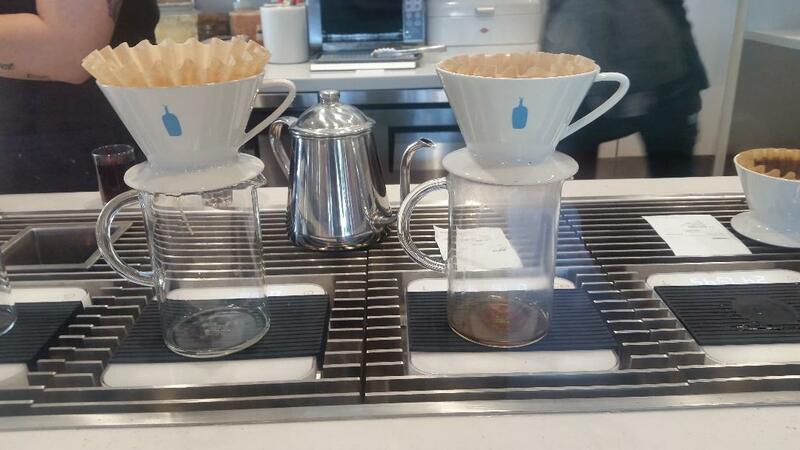 Blue Bottle Coffee was started in early 2000s, but they have grown to a network of cafes across the United States and Japan. 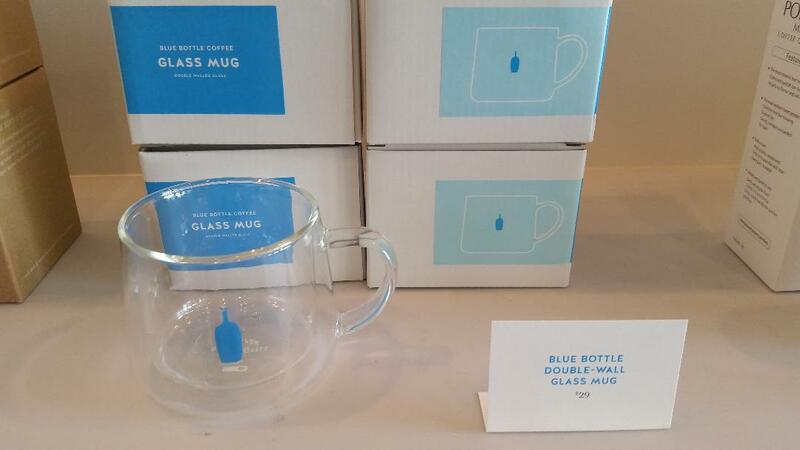 One week ago, San Diego got their first Blue Bottle. So, of course, off we went to investigate. 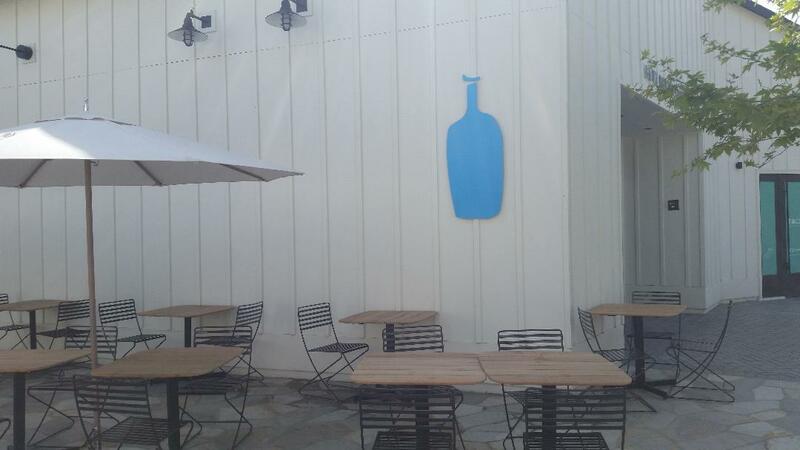 Look for this blue bottle on the building. 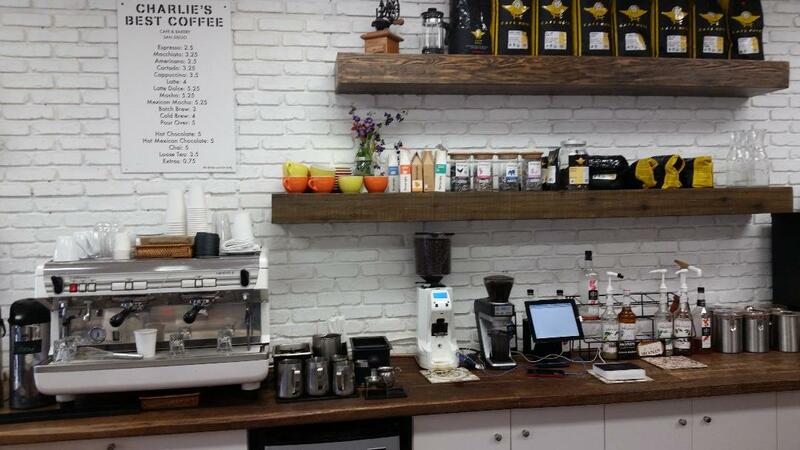 The store is sleek, modern, and prides itself in the presentation of its coffee with a Japanese sensibility. The coffee is made in full view and I watched every step of my Bella Donovan au lait being made. The presentation made my heart soar with coffee delight. I loved the beauty of the glass mug and the art heart and leaf. It is said that we eat with our eyes first, and similarly, we drink with our eyes first in a beautifully presented cup of coffee. Watch as your pour over is created. The ambience may not be your typical coffee shop look, but we found a cozy corner to enjoy our coffees and chat and catch upon on our recent adventures. Patty had the Myanmar coffee which had a subtler, less bitter taste than mine. 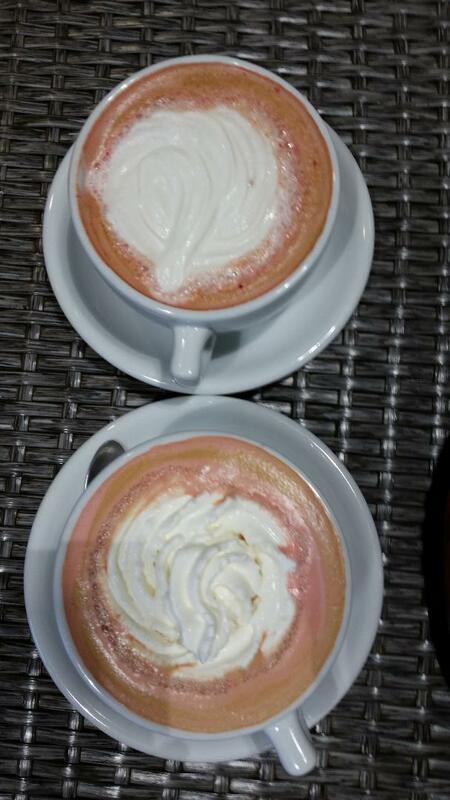 Both of us enjoyed our coffees, the kind and informative employees, and the ambience. The shopping area is still being completed and few stores are currently open for business so parking was easy when we arrived at 8:30. Be sure to take your credit card as the shop is a cashless one. They don’t have WIFI (also no plugs for electronic devices) as they want to encourage guests to talk with each other, but the mall does have WIFI. They host special events to help you learn more about coffee and they’ll be posting them on their website. You can sign up to receive notifications for the events. They will be opening a downtown location in the near future. You can read their whole story and other locations at their website: www.bluebottlecoffee.com. Their graceful glass mugs are available for purchase. 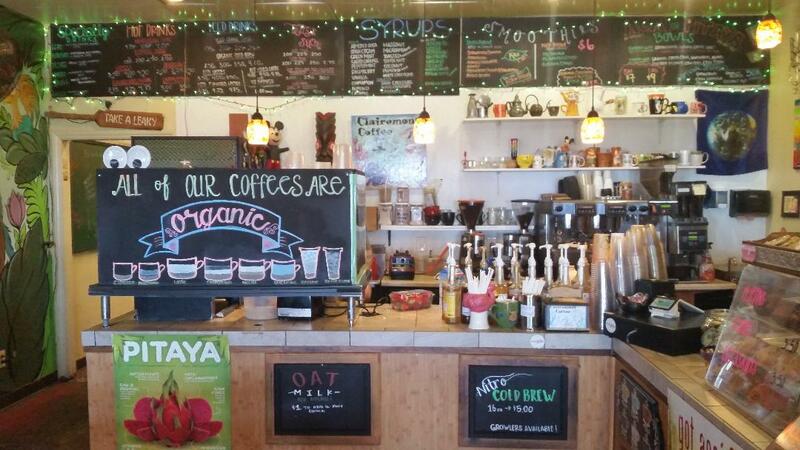 No need to inquire if your coffee is organic here…every cup is! Their coffee is roasted by San Diego Coffee Co., roasting coffee since 1978 (http://sandiegocoffee.com/). Choose from options of lattes, cappuccino, Americano, and blended coffees such as Vietnamese (hot or cold), plus teas, smoothies, and kombucha. Bags of their beans are available for purchase, too. The shop is a popular neighborhood gathering place with comfortable leather chairs or table seating, books and toys for kids. Dogs are welcome, too. 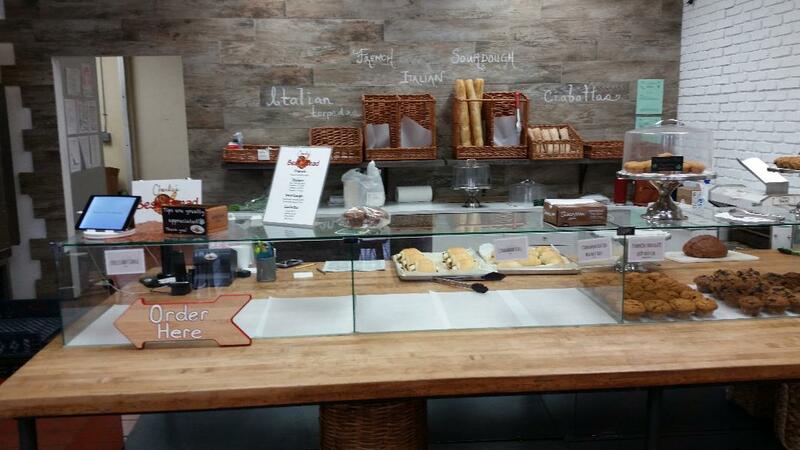 Scones and other Bread and Cie breads are available, as well as Acai bowls and an assortment of ice cream. 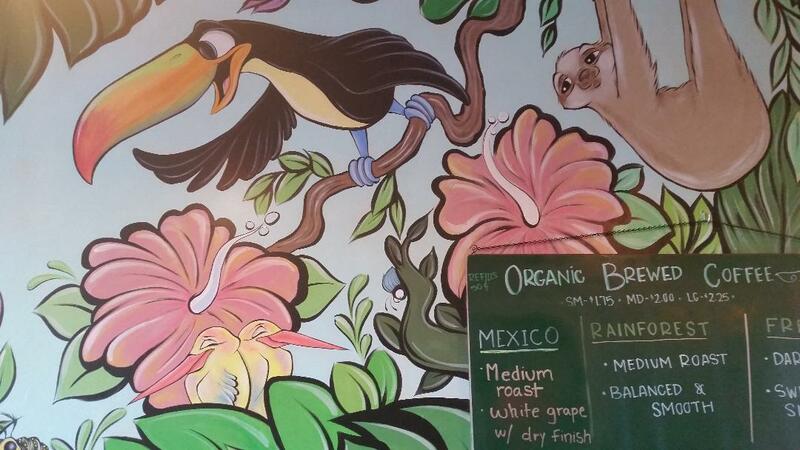 Art is everywhere, from a fanciful mural filling one wall to small paintings on another and even on the ceiling! The big mural was done by Debi Winger. The smaller paintings are for sale and very reasonably priced. 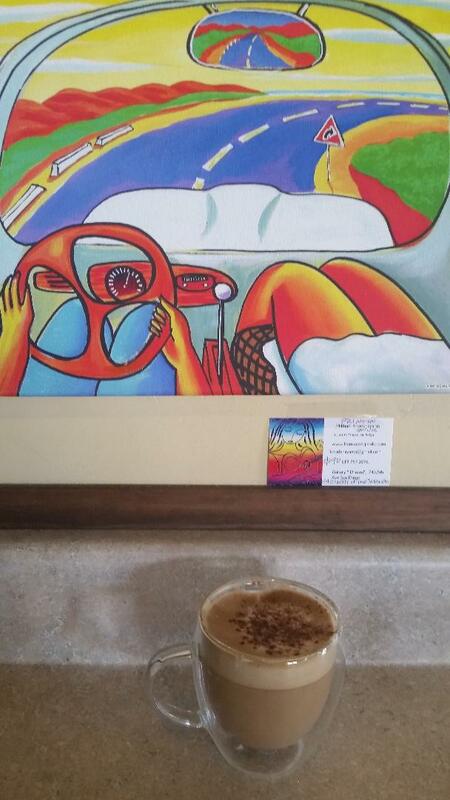 Art is for sale or just enjoy it while you enjoy your coffee. Parking is free & plentiful in their front lot (at least we didn’t have any trouble). WIFI is free, of course. 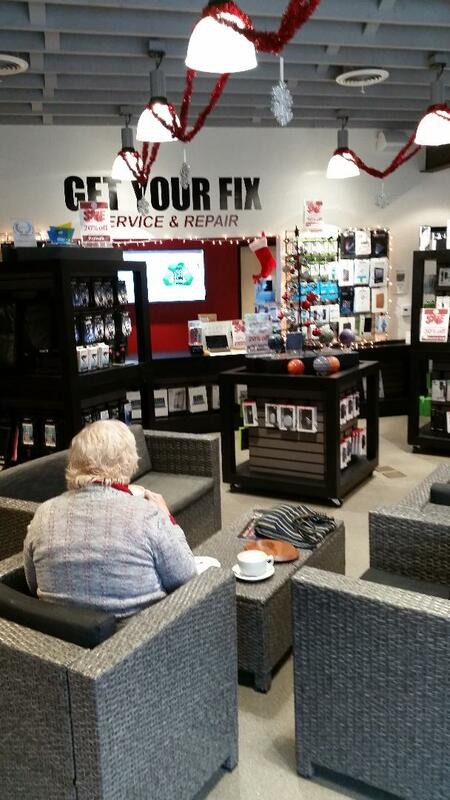 Stop by any time Mon.-Fri. from 6:00am to 8:00pm or Sat./Sun. from 7:00am to 8:00pm. 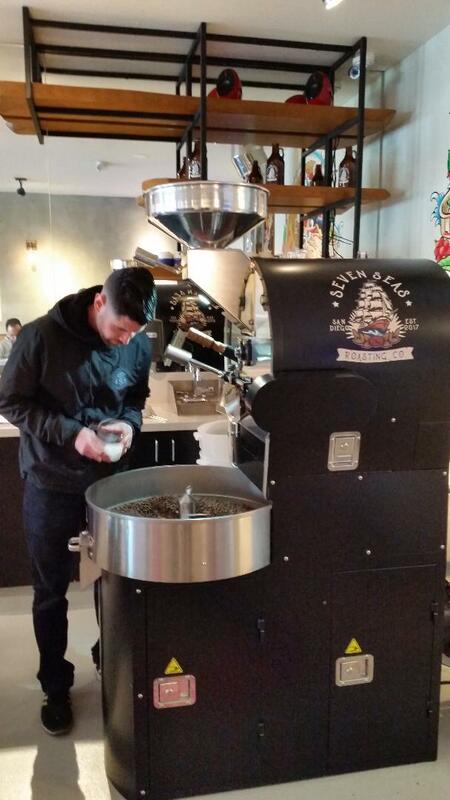 No need to sail the seven seas to enjoy Seven Seas Roasting Company. It’s the new kid on the block in South Park. 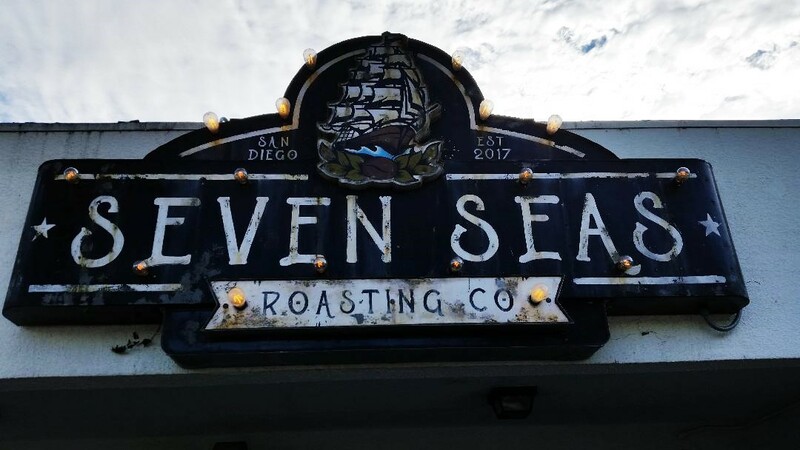 I first came across Seven Seas Roasting at the Pacific Beach farmer’s market (on Tuesday afternoons) and learned they were opening their storefront. Seven weeks ago they opened and they seem to already have a following. Their fabulous outdoor signage looks like it has sailed the seven seas. It was so fascinating, we asked about it. Turns out the artist recently made it for them and immediately turned it into a vintage relic. 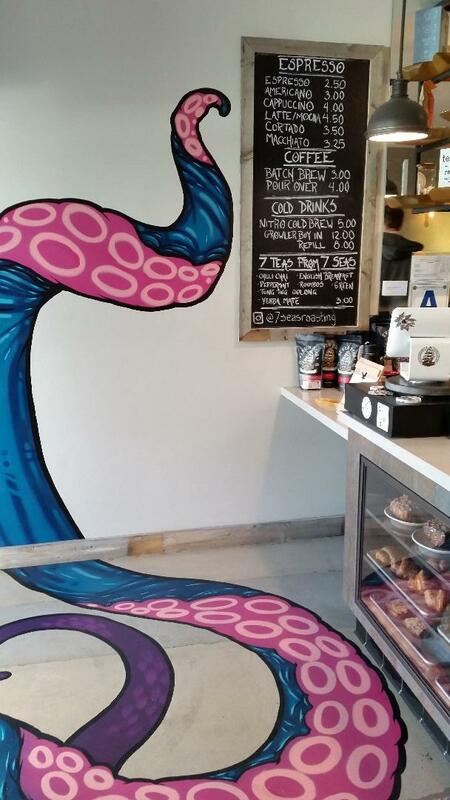 Next the octopus tentacles crawling along the floor and up the walls caught our attention. We learned they were painted by the tattoo artist who has the neighboring shop. Yes, the coffee is delicious. Yes, we’re fans! They started their company in 2017 and next on their plans is opening a new store in Aliso Viejo. Stop by their storefront or visit Pacific Beach, Little Italy, and La Jolla farmer markets and catch them there. Visit their website to learn more about this company. We’re looking forward to see how they grow! 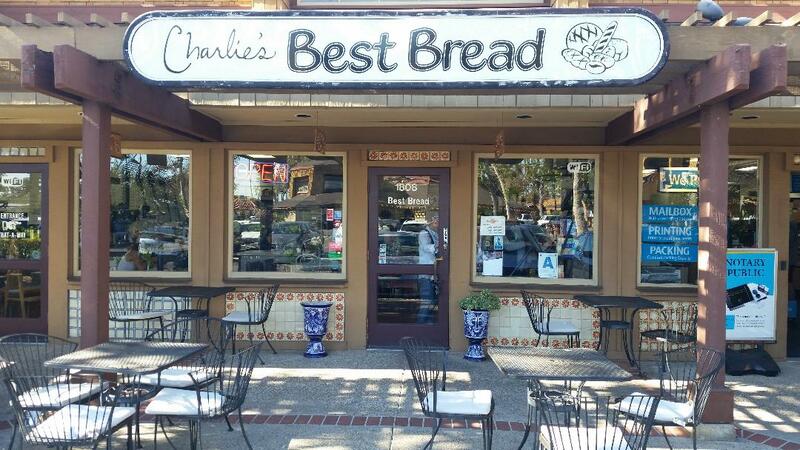 Charlie’s Best Bread has been located in the beach area since 1988, first as a bakery in Bird Rock before moving to their Pacific Beach location on Garnet. While I wasn’t paying attention about 4 years ago they have changed their store’s concept from a bread store to a bakery that includes coffee as well as scones, muffins, and more. I was surprised and delighted. They had me from the moment I saw the sample pumpkin chocolate muffins. And, then when I noticed the scones come in two sizes, I knew this was a place I need to breeze in and out of occasionally. I’ve visited a few times over the past two months and knew Patty and I had to try it together this month. On this month’s coffee outing we each had coffee (local Cafe Moto) in “real” cups and sat outside the store for some fresh air. Their coffee menu includes the usual choices of a cortado, macchiato, Americano, & Mexican mocha, but they also offer cold brew and pour overs. Please note: the bakery’s aroma is fabulous! I bought a large raspberry scone that’s about the size of a Frisbee for $3.00. The small scones are 75 cents. Who can go wrong with scones? The smell of baked goods greeted us. Although our blog is typically about coffee, this entry is about the delicious baked goods you can have with your coffee and what’s better than that? 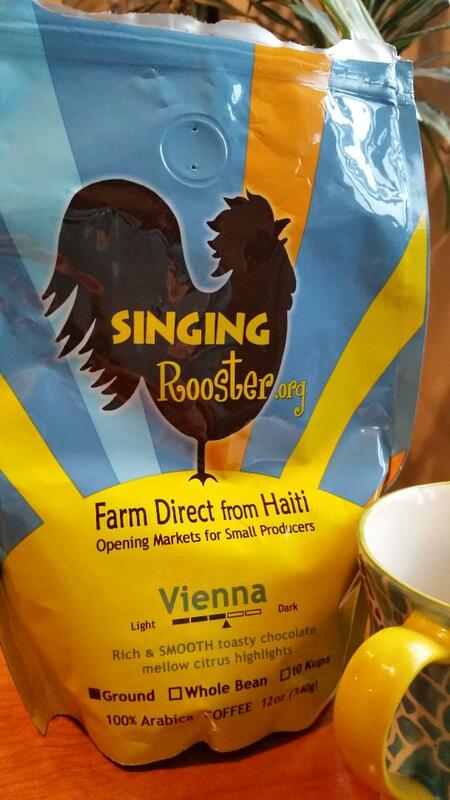 It’s time to give Charlie’s Best Bread with coffee a try. Yum! There’s plenty of free parking in front, so there’s no excuse not to come. Hours: Mon.-Sat. 6:00am to 7:00pm and Sundays 8:00am to 7:00pm. Look for this store front off Garnet Ave. near Kendall St.
4191 Adams Ave. at Edgeware Rd. The staff at Tanuki will light the flame and monitor the process (taking about 10 minutes and making 16 ounces). We were advised to wait before sampling the coffee as it tastes better when it’s slightly cooler. 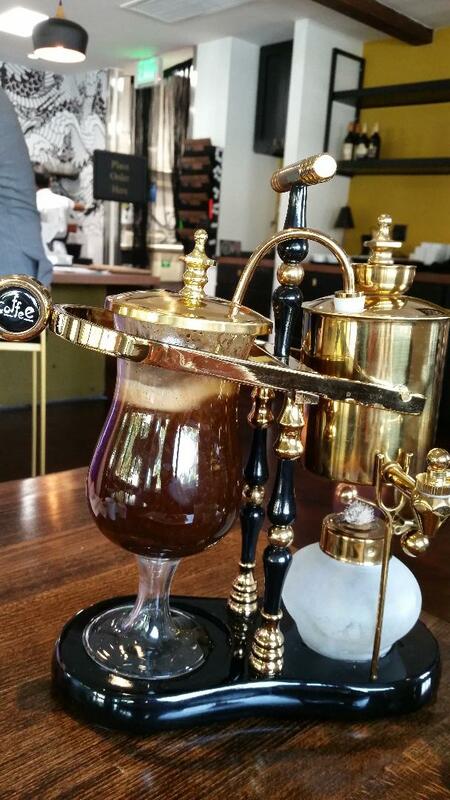 There is only one syphon coffee maker, so know that you may have to wait your turn. 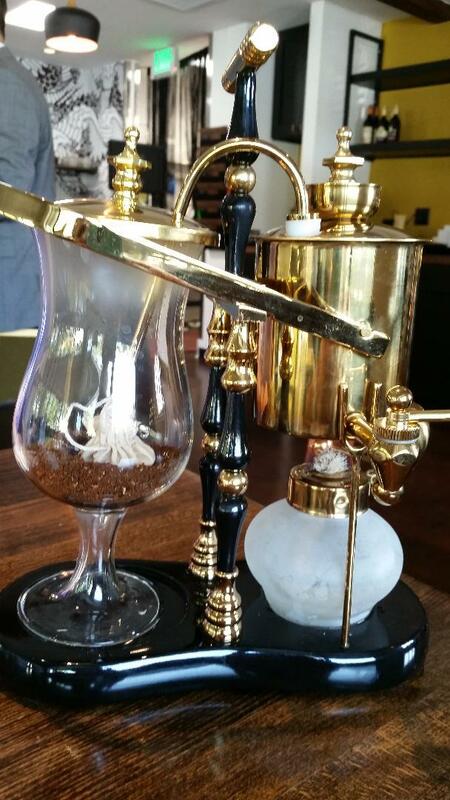 The beans for the syphon are from Intelligentsia. While they are not a local roaster they are a highly regarded company with several San Diego coffee shops serving their coffee. 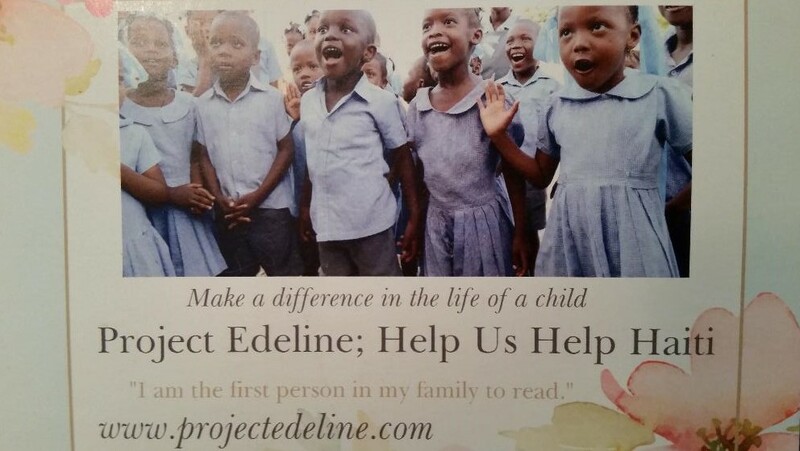 To learn more about them see https://www.intelligentsiacoffee.com/about-us. 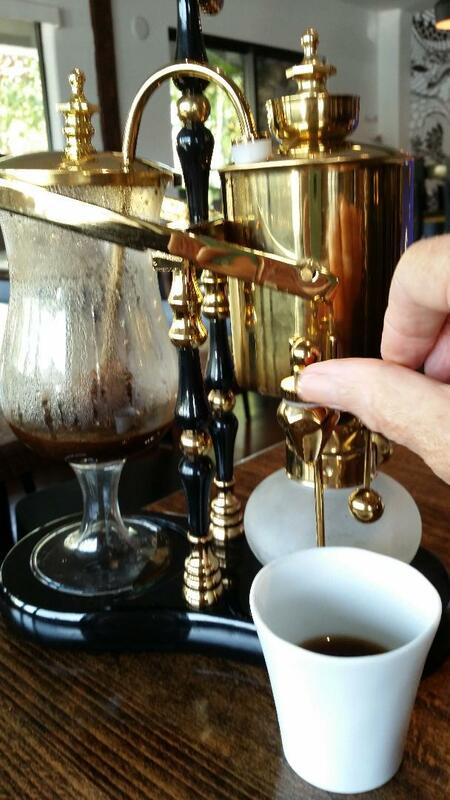 If you order a cup of drip coffee at Tanuki those beans come from local OB Beans (https://obbeans.com/). “OB” stands for “Ocean Beach”, the neighborhood at the end of Interstate 8 in San Diego. 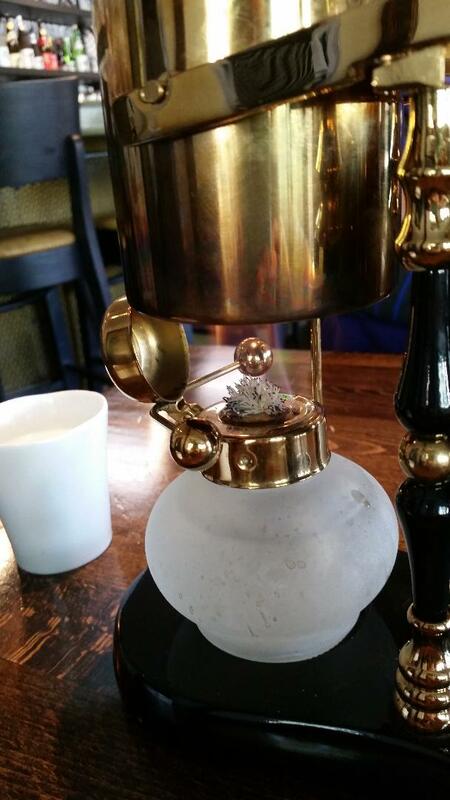 Our syphon experience was $8. 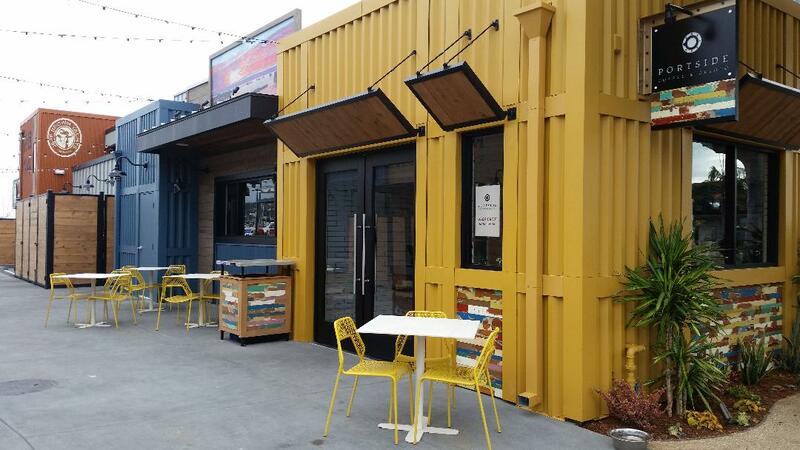 Tea, sake, sushi, salads, and pastries are also available. Monday through Saturday they open at 10:00am and close at 10:00pm, but closed from 3:00 to 5:00pm. They are closed on Sundays. Free parking is available in front of the building at Edgeware Rd., but there is also plenty of free street parking along Adams Ave.
Why the name Tanuki? 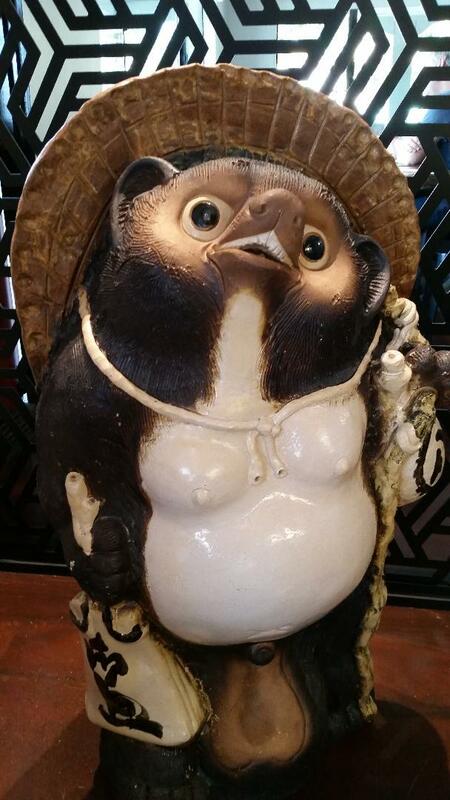 It’s a raccoon-like character from ancient Japanese folklore.